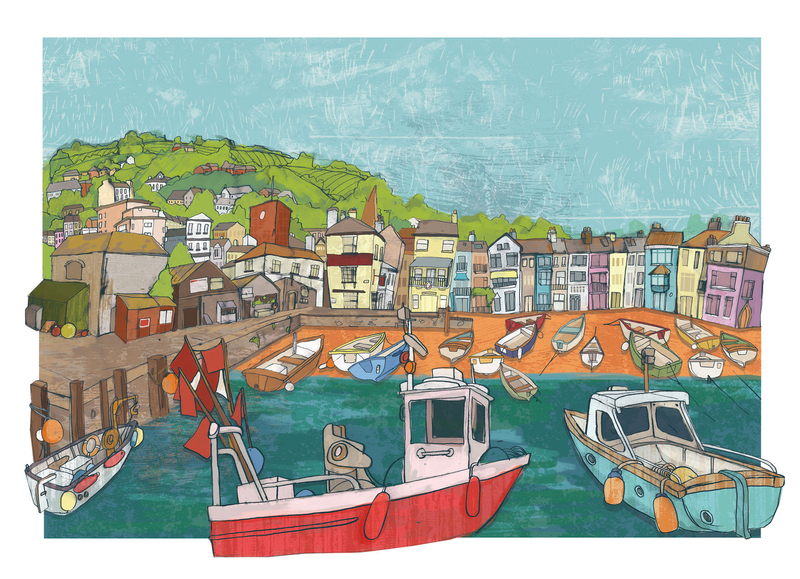 Holly is a designer and illustrator living in Teignmouth, Devon. She has always lived near the sea and it features regularly in her work. Holly loves creating quirky and fun children’s illustrations where her imagination and humour come to life. Holly studied Illustration at Falmouth University in Cornwall. Where not only did she graduate with a First, in her words “left with a mild drinking problem and a Cornish accent.” Holly then moved back across the border to Devon, where she settled and started a family. “When I moved back to Devon I got an grown up job in Marketing. 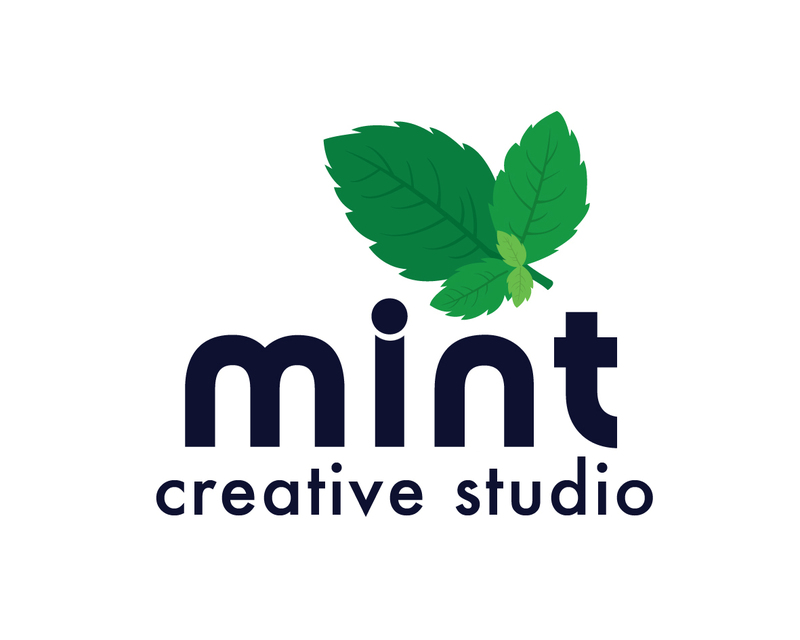 Although not as creative as I had once dreamed, it is a lot of fun and I have learnt so much about the design world. Holly successfully started selling her brilliant illustrations in 2017, which allow her to have fun and enjoy art. Holly also creates tailored projects and undertakes commissions.